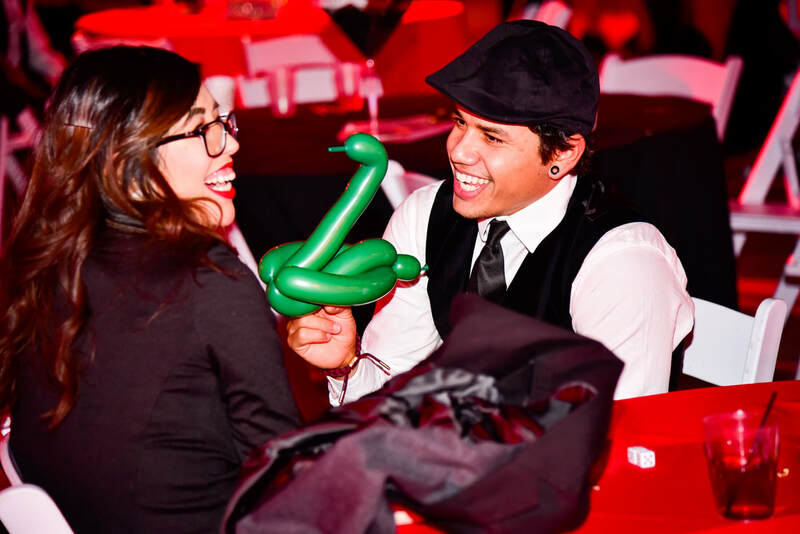 Balloon Twisters - Interact Event Productions - Corporate Event Planning at Wholesale Prices! Balloon twisting is a creative way to make any event entertaining. We have Balloon Twisters that are funny, artistic, and will get people talking. It's the perfect ice breaker for any type of social gathering. 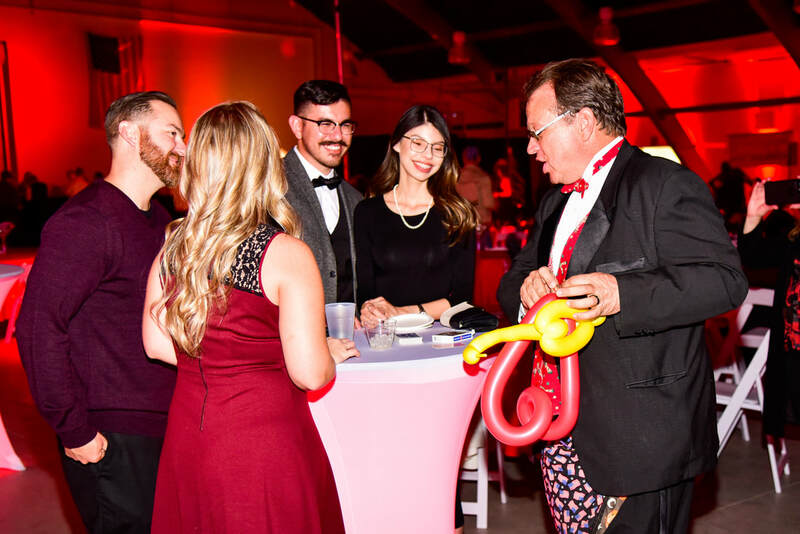 Our balloon twisters will circulate amoungst your guests and bring something unique to your event that will have your guests engaged and entertained.